The Club offers a varied program including day, weekend and extended walks, twilight walks in summer, car camps, liloing, canyoning, still water canoeing, abseiling and extended trips. 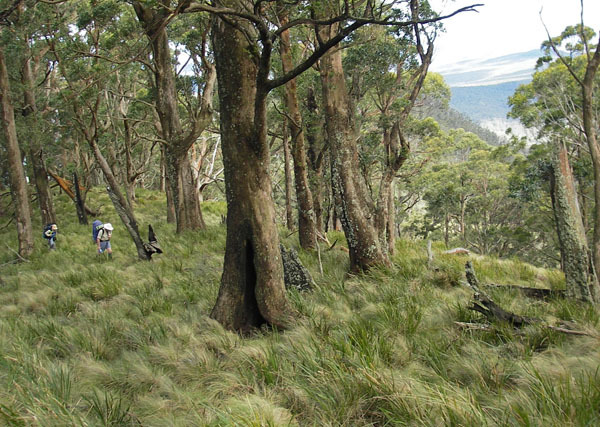 Most activities are conducted in the Hunter Valley and Central Coast regions, with some extending to the Blue Mountains, Wollemi and Goulburn River National Parks, the Upper Hunter, Barrington Tops, interstate and overseas. We place a lot of emphasis on safety. All of our activities involve a combination of skills that are best learned by experience – and by being with experienced leaders – and include planning and organization, map reading, navigation, camping, bush cooking, being able to safely negotiate rough terrain or to travel safely in foreign places. 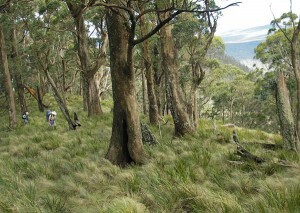 Tuition in fields related to bushwalking is regularly included in the program. We take deliberate care to manage the risks of our activities. Over many years the Club has developed and documented a risk management plan to control and minimize those risks. The Club is a voluntary organization, run by volunteers. After a suitable period and after gaining knowledge and experience, members are expected to contribute to the Club by leading activities and/or filling committee positions to ensure continued successful operation of the Club. Our regular meetings involve a short business session with reports on recent activities and information about upcoming activities, followed by safety awareness talks, guest speakers, trip reports or other activities.